These products are so important to any school…..The children know their timetable and their homework! Supplied in A6, A5 or A4 size. They can be perfect bound, saddle stitched (stapled) or wire bound, whatever you prefer. Any amount of pages are possible. Any finish is possible. Coloured front pages available. 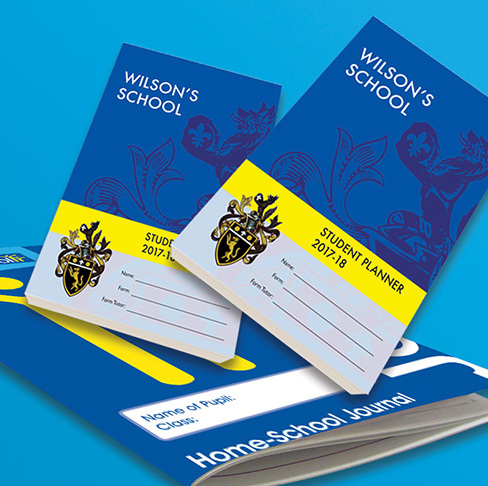 Get the kids organised with an annual planner! Please call for a price on your requirements.